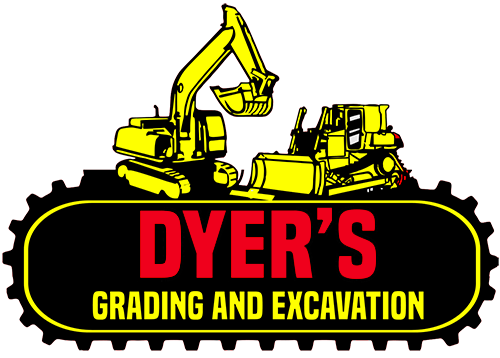 At Dyer’s Grading and Excavation we really do move mountains to serve you. Quality, honesty, and integrity are the cornerstones of our company. There is no job too big or too small for our team. We are licensed, insured, and are experts in our field. 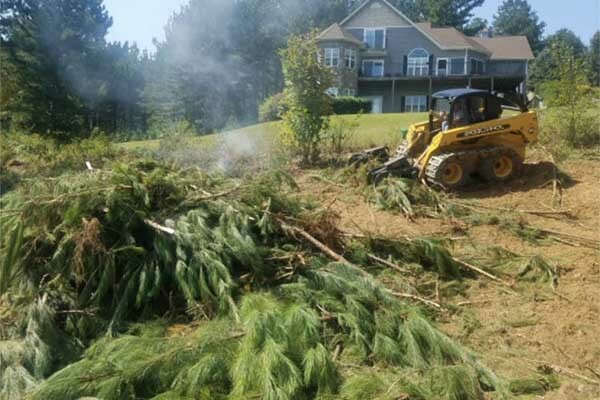 We offer “Turn-Key” Residential solutions including everything from land clearing, driveways, basements, septic systems, grading, and more. 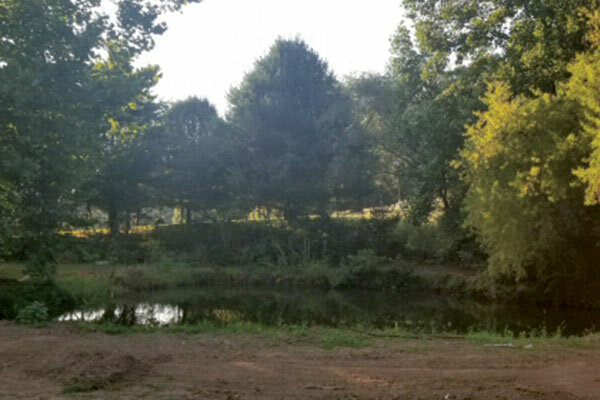 Our services also include underbrushing, building and repairing ponds, tree removal, long arm mowing on steep driveways and creek banks, hauling gravel, fill dirt, and other material. 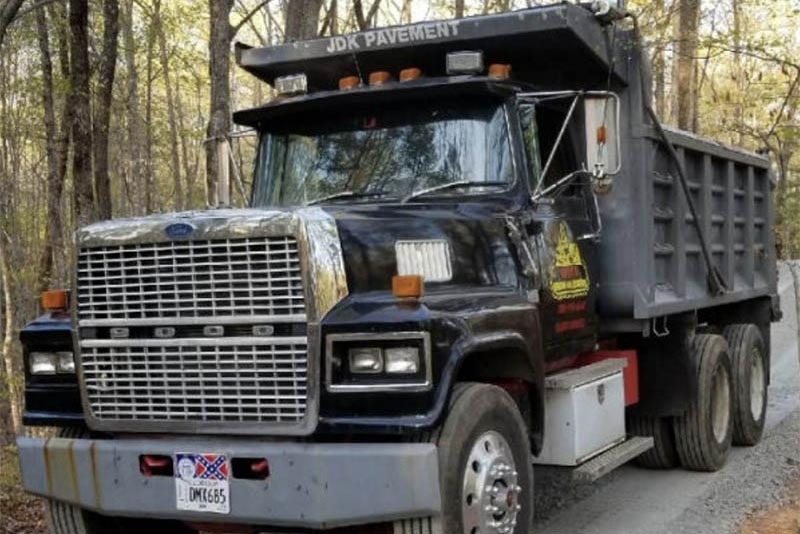 We have the equipment and experience to get your job done right the first time, and on time, in the safest and most eco-friendly ways possible.